Thai food the way you’ll find it in Thailand! Eatingthaifood.com started as a blog to share with you Thai food tips and photos from eating in Bangkok and throughout Thailand. 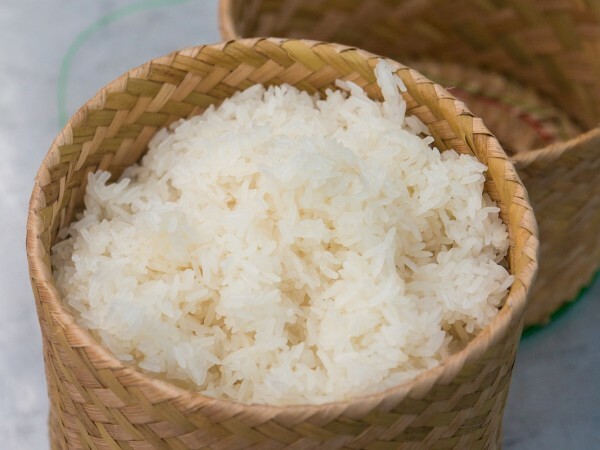 But as this blog has grown, it’s transformed into a complete resource where you can discover authentic Thai recipes (many of them from my mother in-law) and delicious Thai restaurants. It’s great to meet you, and I’m happy you love Thai food as much as I do! 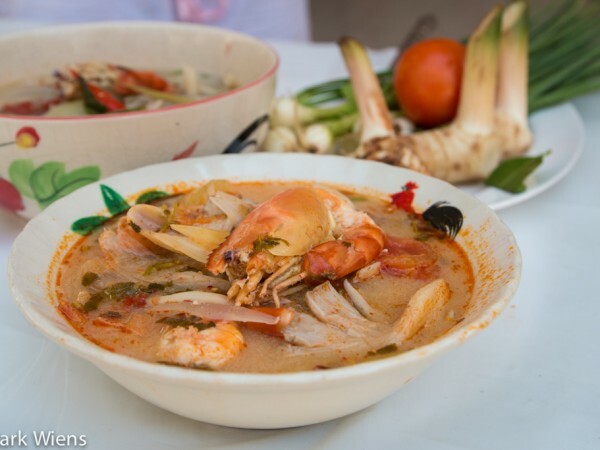 First, I would like to personally invite you to join over 35,000+ other Thai food lovers who receive free e-mails updates about exclusive Thai food tips and latest recipes. Eatingthaifood.com is a Thai food blog and resource about all things having to do with Thai food in Thailand. I’ll just quickly explain the sections of this website so you can navigate it easier and find what you’re looking for. Also, keep in mind there’s a search box on the homepage, and it works pretty well, if you’re looking for something specific. 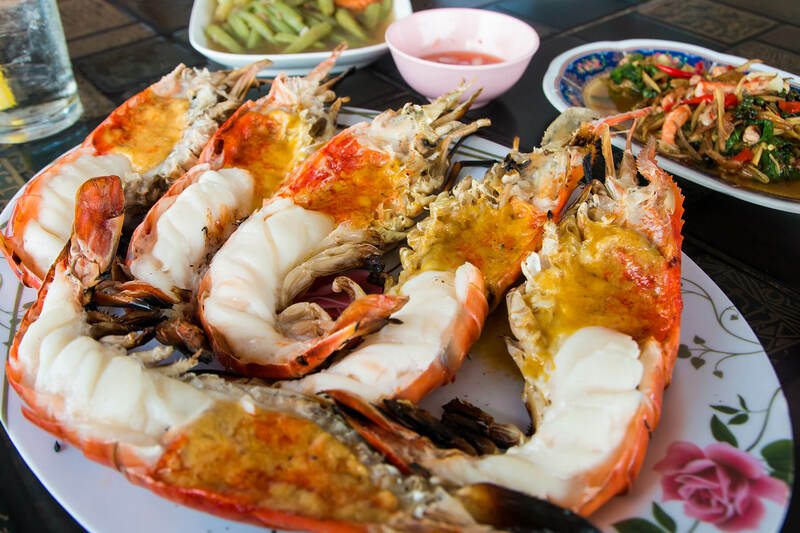 Restaurant Reviews – From Thai street food to shophouse Thai restaurants, if you’re looking for restaurants to eat at in Thailand, this is where you can start. Thai Recipes – If you’re ready to cook authentic, homestyle, and Thai street food style dishes at home, browse the recipes and start cooking! Food Tips – Occasionally I’ll post some tips and cultural posts about living and eating in Thailand. Store – For premium Thai food guides that show you exactly how and what to eat in Thailand, head over to the store. Also, once you’re on a post you’ll easily be able to navigate through other posts via the search box, or by browsing the the sections and categories. The best khao soi in Thailand? 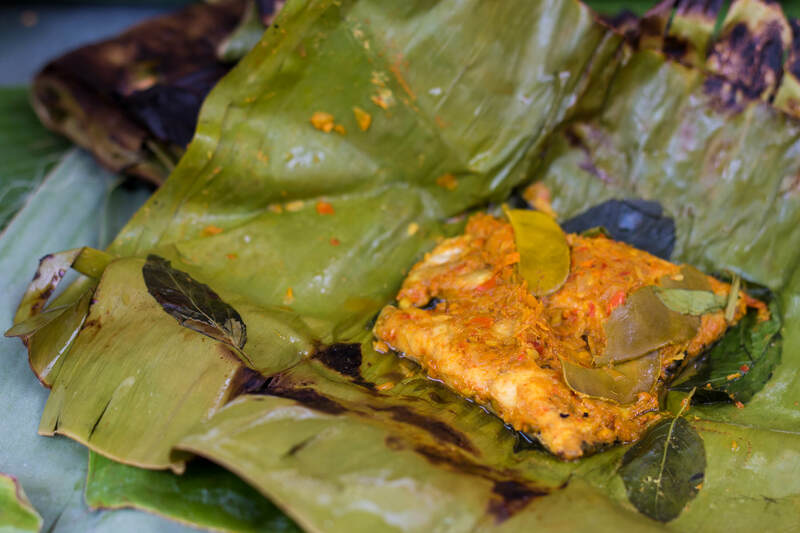 Traveling and eating through Thailand, I’ve learned a variety of regional Thai recipes, especially Thai street food style recipes. Also, many of the recipes on eatingthaifood.com are directly from my mother in-law, who happens to be one of the best cooks in Thailand (at least I think so) and who cooks for me just about everyday I’m home in Bangkok. 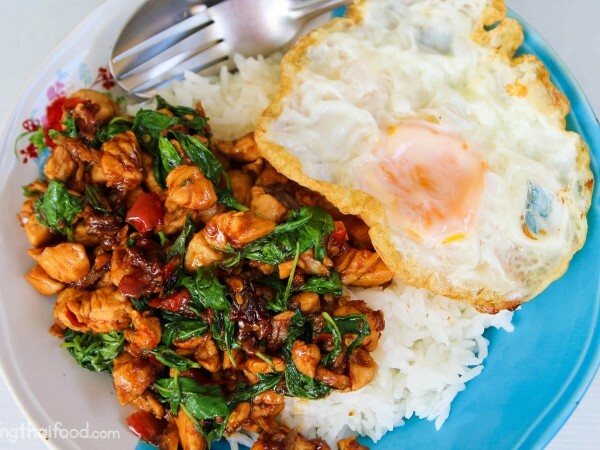 If you’re ready to cook Thai food the way it tastes in Thailand, start exploring these recipes. 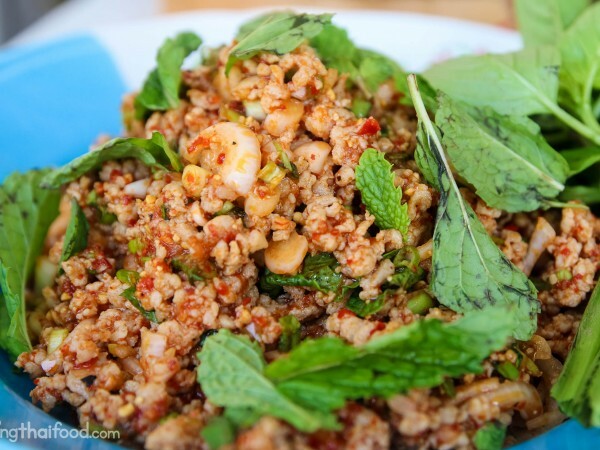 Larb (ลาบ) is sort of like the meat sibling of som tam; They are made from different ingredients, but go incredibly well together. 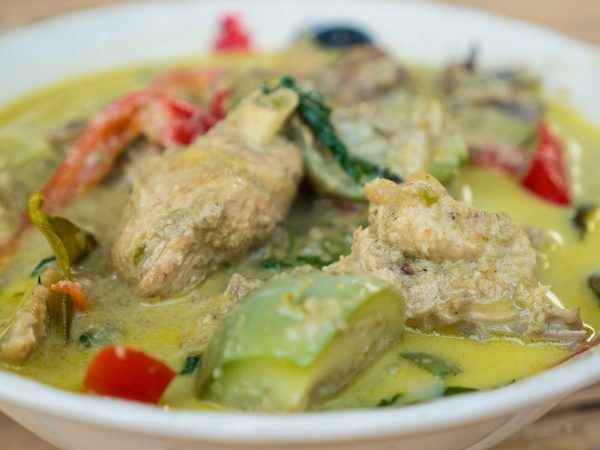 It’s a staple dish of Thai Isaan food, it’s easy to make, and it’s a brilliant combination of ingredients…. Enter your e-mail below for more delicious Thai food (for free)! Lastly, I just want to say thank you and welcome to eatingthafood.com. I’m happy you’re here and ready to eat, cook, and discover more Thai food. 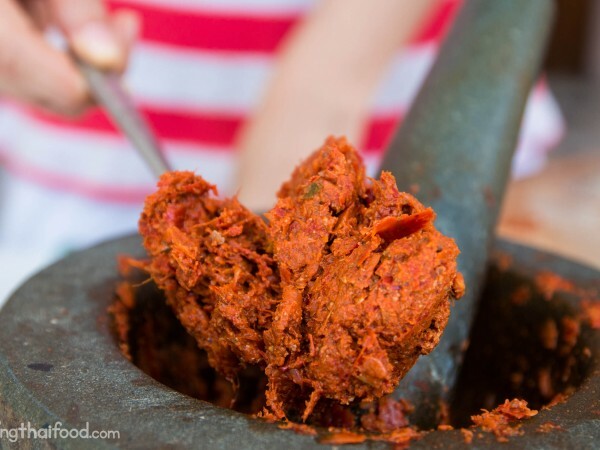 If you have any questions about anything related to Thai food, I’d love to hear from you. You can contact me here, leave me a comment on any blog post, and check out my FAQ’s section. Also, just quickly wanted to let you know I blog all about Thai food here on eatingthaifood.com, but I also have a travel food blog at migrationology.com which also covers outside of Thailand. 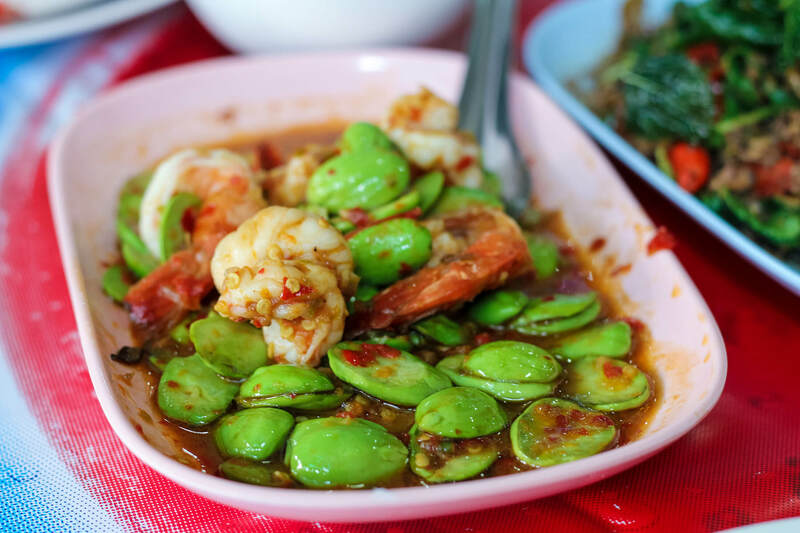 Enter your name and e-mail below to download the “Bangkok $1 Menu” – a guide that shows you 50 of the best Thai street food dishes, and where to order them.